The 1884 released book „Flatland – a Romance of many Dimensions“ inspired the French electronic music artist Member U-0176 to start a new music project. „Flatland“ describes a two-dimensional world occupied by geometric figures, whereof women are simple line-segments, while men are portrayed as polygons whose social status is determined by their regularity and the number of their sides, with a Circle considered the „perfect“ shape. And as well as the geometric population undergoes modifications the sound of SIGNAL~BRUIT evolves. Carefully designed analog sounds start to modulate, spherical soundscapes and noises are thrilling the listener before minimalistic electronic drum patterns are changing the restrained atmosphere of the song to a demanding electro track. Even there is a focused amount of elements in each track the sound space is filled with electronic complexity. 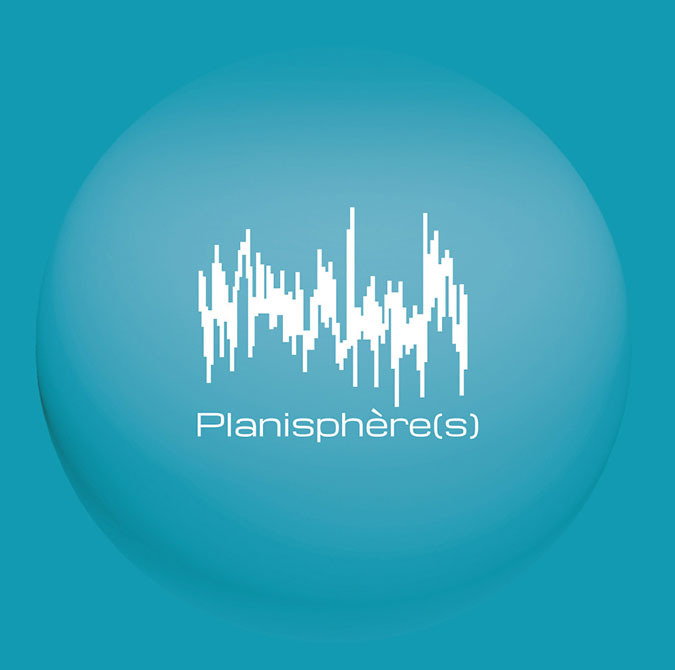 Member U-0176 produced videos for each of the 5 tracks of “Planisphère(s)” with a fascinating minimalistic motion design that transforms the electronic music worlds of SIGNAL~BRUIT into an exceptional audiovisual experience. Welcome to the Geometry of Sound and Noise! Member U-0176 … ruft mit Signal Bruit ein neues Projekt ins Leben, das er mit einem höchst eigenwilligen Instrumental-Album außerhalb sämtlicher Schubladen positioniert und ihn somit zum Avantgardisten macht. „Planisphère(s)“ bündelt in seiner Art die verloren geglaubten Tugenden elektronischer Klangerzeugung zu einem herrlich anachronistischen Meisterwerk zusammen. „Planisphère(s)” ist ein wunderbar austariertes, dramaturgisch wohldurchdachtes, konzeptionelles Werk, das einmal mehr eindrücklich belegt, welche Möglichkeiten die aktuelle elektronische Musik birgt. Signal Bruit’s music depicts each facet of this tale („Flatland“) with care, meticulous attention to each and every detail comes through the sequences and blindingly precise programming; … Now some will … make comparisons to other venerable artists from the past who blazed the trail he treads upon. None of them even came close to the complexity and variance his material showcases, however. Planishpère(s) is an atypical and ambitious work revealing a creative composer who clearly avoids composing cheap clichés. This is a ‘difficult’, but deeply artistic creation.